I purchased an old Denis Wick 4AM Medium shank euphonium mouthpiece many years ago, while I was a student at university in Glasgow, Scotland. I did not realise at first that it was not a trombone mouthpiece, and when I put it into my small bore trombone, the mouthpiece was sticking so far out that I had to adjust my tuning slide, to have the instrument in tune properly. 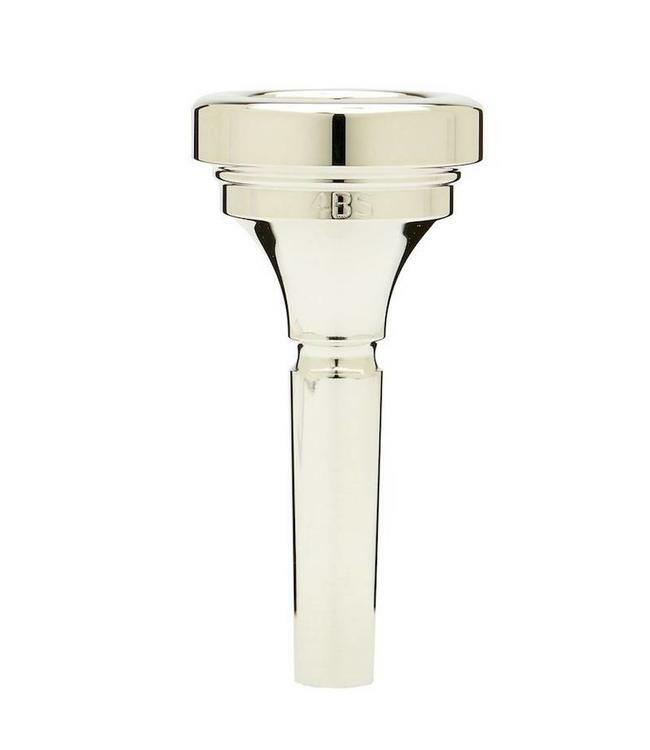 Years later, when I was at Dillon Music, I asked the mouthpiece technician if he was able to work on the mouthpiece for me, and he shaved it down, so that it would fit into the small shank mouthpiece receiver on my horn. It is definitely a mouthpiece that blows very freely, in all registers, and I love it. It is not for a beginner or intermediate trombonist, but for advanced players with a strong embouchure, it is ideal.